Hull is a city consisting of around 250,000 people situated on the edge of the River Humber and just a few miles from the East Yorkshire coast. 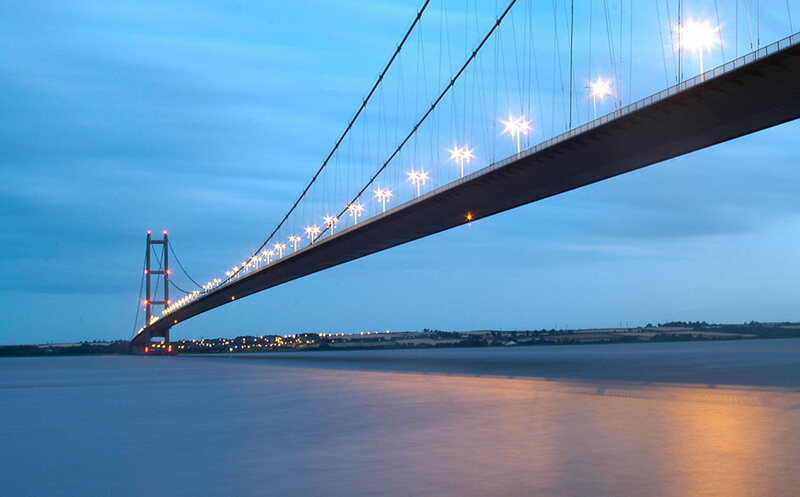 Home to the iconic Humber Bridge, the city is emerging as one of the country’s most important cultural, commercial and industrial hubs. Investment is pouring in and so are the visitors. 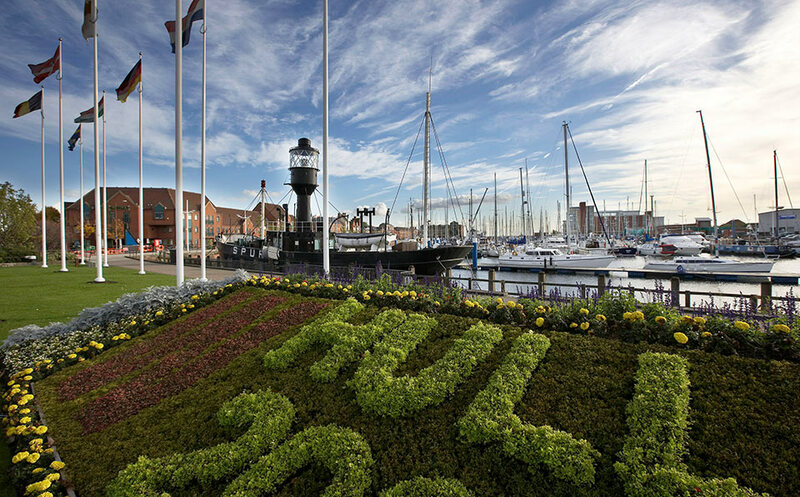 It is estimated that around 342,000 people celebrated Hull’s first week of events as the UK’s City of Culture in 2017; and since winning the bid, the Council has welcomed around £1 billion in investment – including £100 million into new venues and visitor attractions that will create new jobs in the city and a lasting legacy for the city of Hull. As Hull’s popularity grows, so does the desire to work, spend time and live in Hull. Rough Guide ranked Hull between Amsterdam and Vancouver in its 2016 list of top ten places in the world to visit and the Council has even applied for UNESCO World Heritage site status for its Old Town. 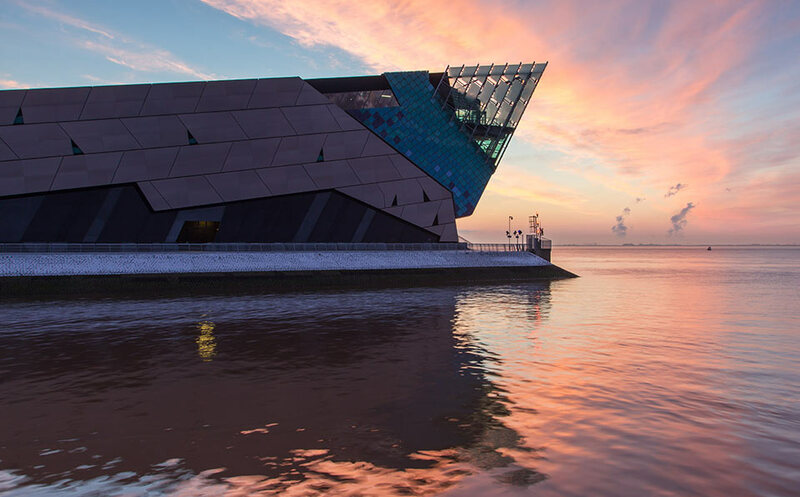 If granted, the area would join The Sphinx and Great Wall of China as a place of global importance meaning that Hull is very much on the map. 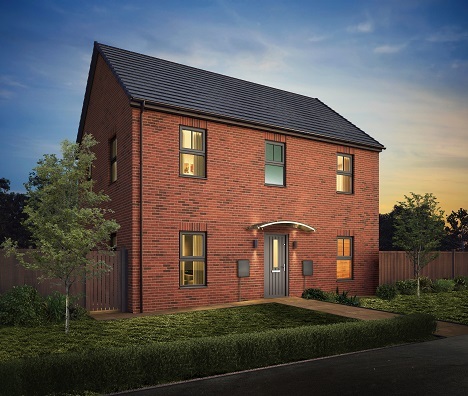 If you’re considering buying one of the many new homes in Hull then you’ll be pleased to know that – despite the growing demand – property prices remain modest having risen just 9% since 2015, according to Rightmove to an average of £121,927. With the city very much on the up, this is a great time to consider buying a house in Hull, particularly one of the many new build homes. You’ll find new housing developments right across the city and the local area, from our Panache development in Sherburn in Elmet to the west of the region, to Attraction – a collection of 4 bedroom homes in the north of Hull, where charming villages and open countryside are right on the doorstep. The recently transformed Old Dock is a beautiful place to visit, day and night. Hull is the only waterfront city in Yorkshire and its maritime history resonates to this day. From the popularity of The Deep to the transformation of The Old Dock, the city is proud of its heritage. 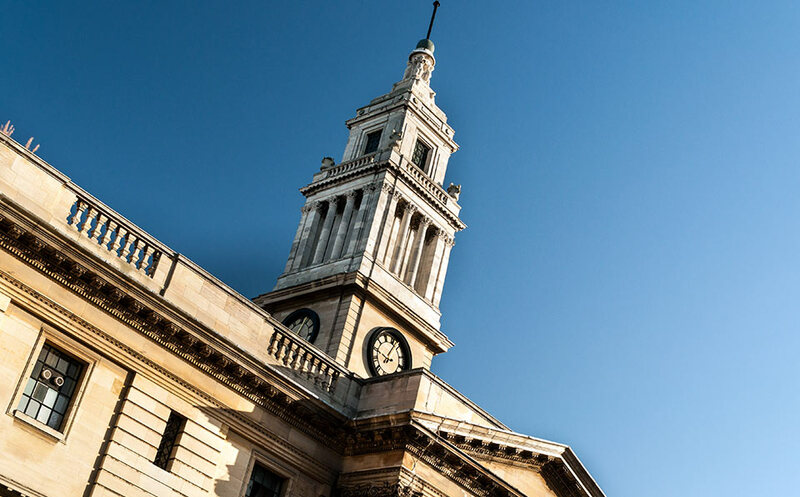 Museum lovers should certainly consider homes for sale in Hull, as many museums are free to enter, including the Maritime Museum in Queen Victoria Square, where you can explore the evolution of trawling and Hull’s historic docklands. There are four museums in the attractive Museums Quarter in the Old Town. The Hull and East Riding Museum delves deeper into the history of the city (as far back as prehistoric times), Arctic Corsair is a converted deep-sea trawler berthed between Drypool Bridge and Myton Bridge, Streetlife Museum explores 200 years of transport, and Wilberforce House tells the story of William Wilberforce and the UK’s abolition of slavery. In the city centre, there is the nationally renowned Ferens Art Gallery which has undergone a recent £4.5 million refurbishment in preparation for hosting the Turner Prize event in 2019. There are new gallery spaces like the Hull International Photography Gallery at Princes Quay, and a £700,000, 350-seat outdoor theatre rising from a disused dock, opposite The Deep. For city centre events there is Hull Truck Theatre on Ferensway, Hull New Theatre in Kingston Square – set to reopen in 2019 after an exciting refurbishment – and Hull City Hall in Queen Victoria Square where you’ll find year-round programmes of contemporary arts, theatre, dance, films and stand-up comedy. There’s a great selection of homes for sale in Hull that are just a stone’s throw from these fantastic venues. If you’re looking for new build homes in Hull, Strata’s developments are ideally located for access to the city’s cultural offerings. New trees, street furniture and lighting will decorate King Edward Square, between Jameson and King Edward streets. The new square – the city’s first in 100 years - will provide a central point for events, street theatre and entertainment in the heart of the city. The beach or beautiful countryside; either are just an hour away when you live in Hull. Hull is well-connected with good and improving roads and public transport. The M62 and M18 provide fast access to the A1 and motorway network south, or west towards Leeds, Bradford and beyond. In terms of commuting, there are many industry bases along the M62 and M18, as well as the off-shot M180. With Doncaster, Leeds and York around an hour away, Hull is closer than you think and new houses here are suitably located for access across Yorkshire. What’s more, you’re at the beach or in beautiful countryside within the hour. Head northwards to the rolling Yorkshire Wolds, made famous by Hockney’s paintings, and historic Beverley with its Minster and Racecourse. Head east and the seaside towns of Withernsea and Hornsea are a 35-minute drive away. 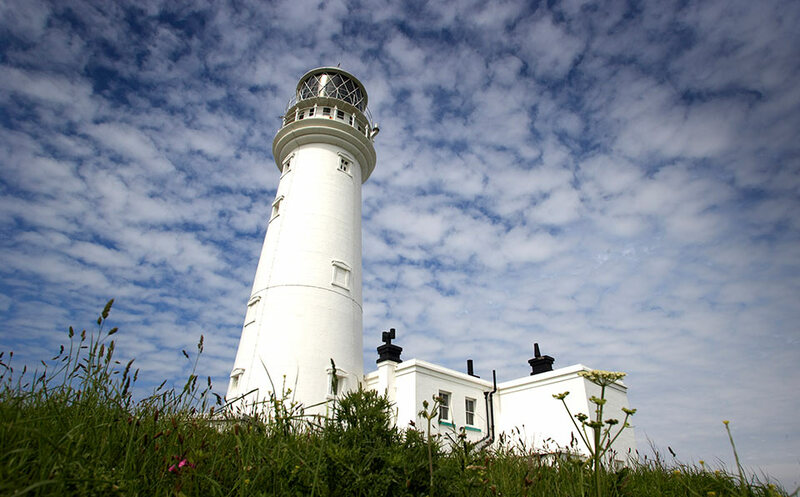 The imposing cliffs of Flamborough Head and its famous nature reserves are little over an hour’s drive from Strata’s Emotion and Attraction developments. Trains from Hull Paragon Interchange connect you to Leeds, Manchester, York, Sheffield and London. While the city’s waterside location means you can catch a ferry to mainland Europe, with regular P&O Ferries to Rotterdam, Europort in The Netherlands and Zeebrugge in Belgium. There are four international airports within two hours - the closest is Humberside at around a 30-minute drive. Robin Hood Airport in Doncaster is easy to get to, as are Leeds Bradford and Manchester Airports. 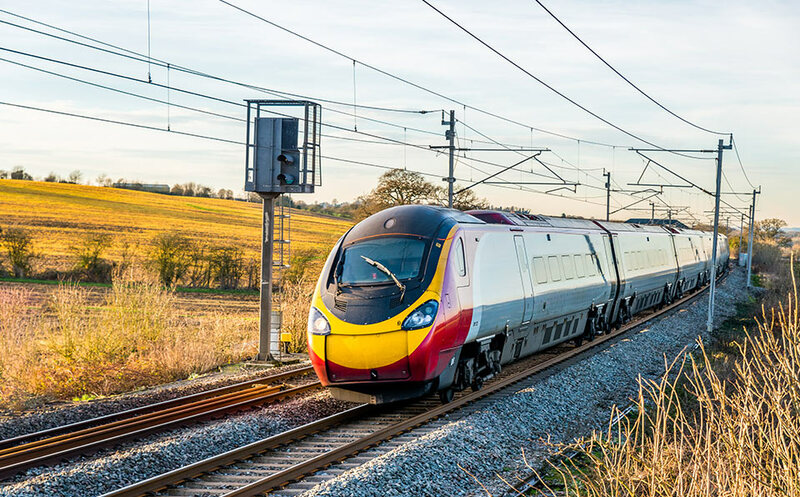 With strong connections by road, rail, air and sea; our new homes in Hull are a sensible choice for anyone who commutes for work or regularly travels for pleasure. Our houses for sale in Hull, and this particular area, promise easy access to Yorkshire’s beautiful east coast and reliable transport infrastructure to reach the north’s largest cities. If you enjoy browsing alternative and independent stalls, Trinity Indoor Market is full of hidden gems. 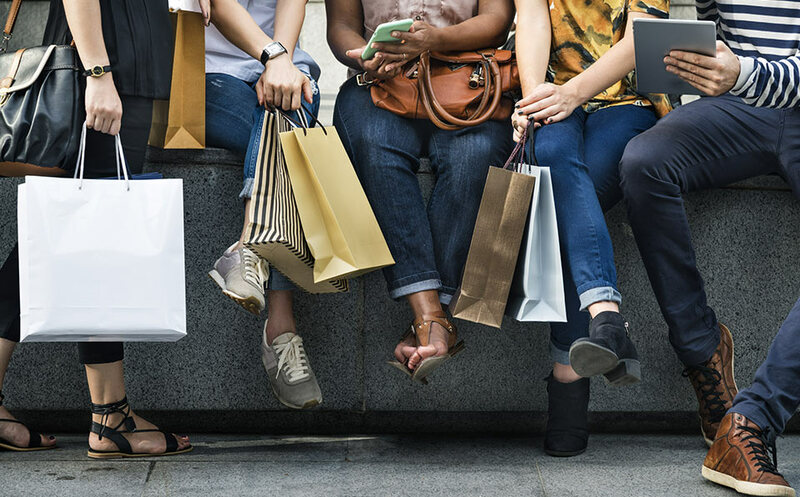 Hull has two large shopping centres in the city (St Stephen’s and Prospect), as well as the huge North Point Shopping Centre, around 20 minutes away in Kingswood. The £20 million extension of Princes Quay, built on stilts over Prince’s Dock, will include 24 new stores and a waterfront dining hub. 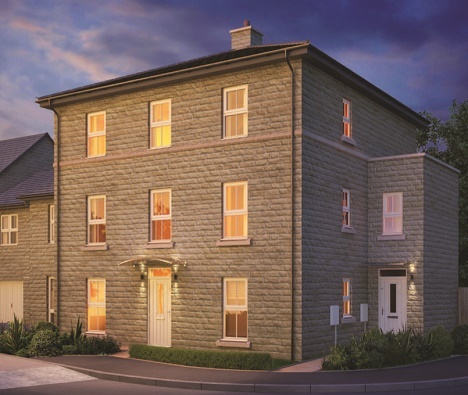 New homes in Hull are well within reach of the city’s impressive retail offering. The cobbled streets of The Old Town include Whitefriargate which is lined by high street stores. 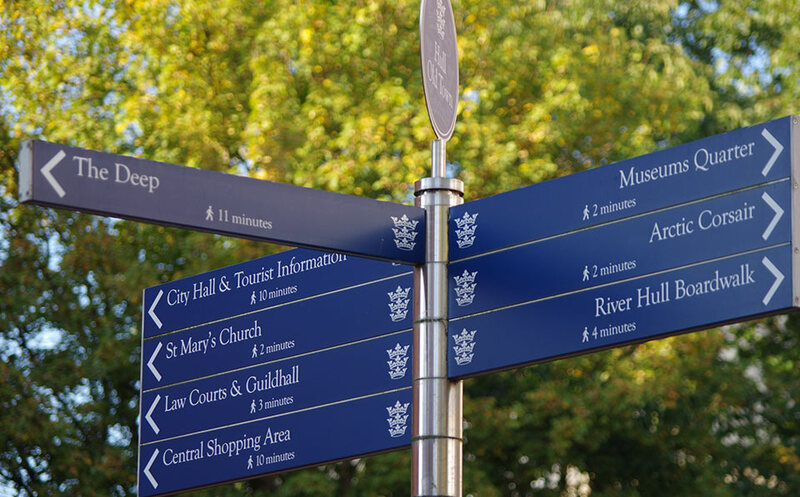 Walk a little further towards the river and you’ll find the impressive Hepworth Arcade, and its collection of independents including Myton Gallery, Fanthorpes Hifi and Dinsdales Joke shop. The Grade-II Arcade is where Mr Marks and Mr Spencer set up one of their first penny bazaars. It’s also home to Beasley’s, Hull’s earliest vintage clothing store. Beasley’s has been importing from America for the past 30 years and clothes with its logo are in high demand. Towards the Marina is The Fruit Market – once home to the city’s fruit and vegetable trade - an £80 million regeneration is transforming the area of disused warehouses and cobbled streets into a thriving cultural venue with live music, art galleries and stylish places to eat and drink. It hosts Humber Street Market every third Sunday of the month. Entry is free and you’ll find dozens of local traders and stalls, all within easy reach of Hull’s Old Town, Marina, The Deep and the city centre. If you’re looking for houses for sale that are a stone’s throw from the city’s diverse retail scene, Strata’s new housing developments in Hull are perfectly situated. Hull is bursting with flavours from around the world. Newland Avenue, north of the city centre, is great if you're looking for somewhere to eat or meet friends for a drink. There’s Roots Bar for spicy Caribbean food and cocktails, and Sleepers Café - a laid-back place to enjoy great food, wine and locally-brewed beers. It’s also home to The Hull Pie – wrapping everything in pastry since 2011. For Spanish tapas, there’s El Toro on Princes Avenue, which also has a range of independent bars and restaurants. Get to grips with the city’s best brews on the Hull Ale Trail. It’ll take you to some of the area’s most notable pubs, including the George Hotel in the mysteriously named Land of Green Ginger at the bottom of Whitefriargate (which also happens to be where you’ll find the smallest window in England!) Refuel at the Lion and Key, on High Street, one of Hull’s oldest licenced premises and home to some traditional pub grub. Kardomah94, on Alfred Gelder Street, has a simple but tasty menu offering salads, grilled meats and fish, and its famously unusual pizzas (duck and hoisin, anyone?) But it’s also a great venue hosting live music, performance, theatre and film screenings, often free. 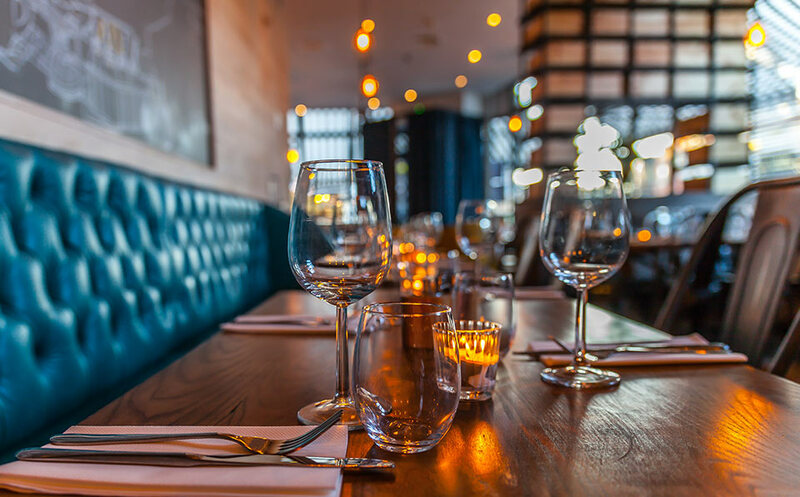 Whatever your taste, you’ll find a burgeoning dining scene right on your doorstep when you consider new houses in Hull, and we’re delighted to bring new build homes to market right across the city. If you order chips in Hull, don’t forget to ask for chip spice. This salty condiment was introduced by John Science at his restaurant Yankee Burger in 1979, and has been part of the city’s culinary landscape ever since. The Deep is one of the world’s most spectacular aquariums, and the only place to see and find out more about its 3,500 marine inhabitants. The not-for-profit attraction gets thousands of visitors a year, with daily touch pool sessions, penguin feeds and presentations where you can watch the divers feed sharks and stingrays. Family passes start from £36.90 and all proceeds go towards vital research and conservation. There’s a rich sporting heritage in Hull. Whether you’re a Hull FC supporter or you’re cheering Hull Kingston Rovers on from the stands, you can catch regular rugby matches throughout the city. 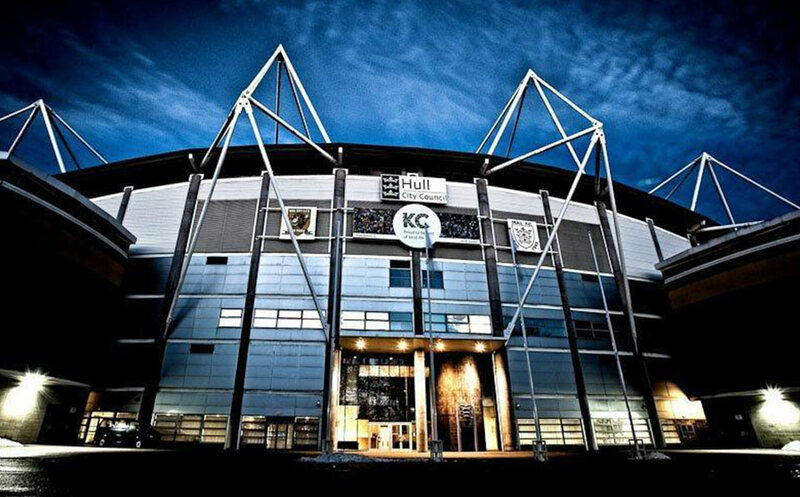 Alternatively, if you’re a football fan, Hull City Football Club – who play at and share the KCOM Stadium with Hull FC – are in the second-tier of English football. There are plenty of ways to ‘get away from it all’ too. 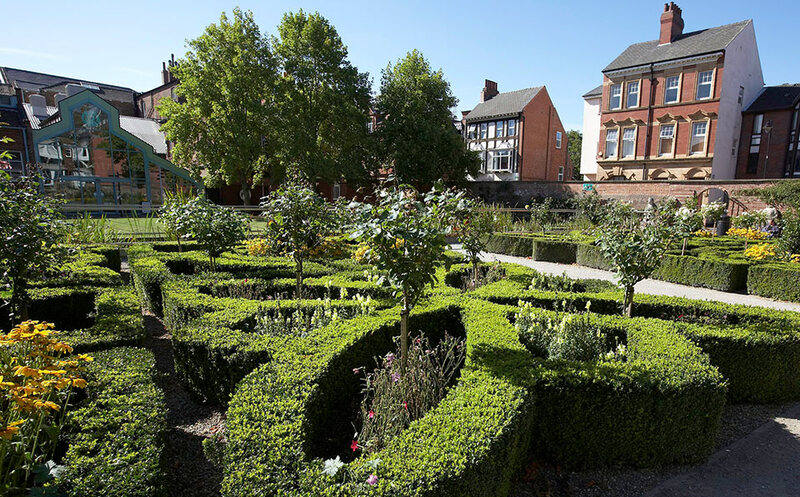 Pearson Park (around one mile North West of the city centre) has beautiful Victorian gardens to explore. Poet Philip Larkin once lived in a house overlooking the park, so head along to see the scenery that inspired some of his most notable poems. Queens Gardens are also worth a look. They’re a perfect example of the city’s regeneration over the years – the area was once the first dock to be built in Hull, but is now being transformed into an outdoor venue with a new pedestrian entrance and new paving. A lively and increasingly prosperous city, our new homes in Hull are well suited for families. Across our new housing developments Emotion and Attraction, we have dozens of homes to choose from right across this thriving centre of East Yorkshire.